Summer is winding down, but it’s still hot enough to make some icy cold cocktails. When you want to take things a little further than a basic distilled liquor with a twist of lime, experiment with these cocktails below. Feel free to add a dash of your favorite bitters to any of your cocktails to up the flavor. I love BARKEEP brand bitters from Greenbar Distillery. 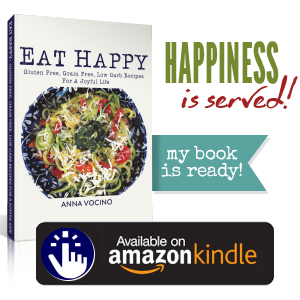 You can buy them at Whole Foods stores around the country. When devising a cocktail, remember the basic recipe–2 ounces of distilled liquor, citrus, herbs, and some sort of sweet (and a dash of bitters if you have them). You don’t have to follow this exact formula, but if you understand how the flavors are balanced, then it will be easy to make your own cocktails with whatever fresh ingredients you have on hand. 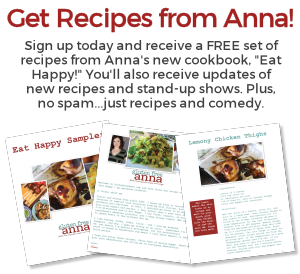 I encourage you to experiment–live a little! And of course, ALL of these can be made as mocktails, omitting the liquor, and doubling the soda water. 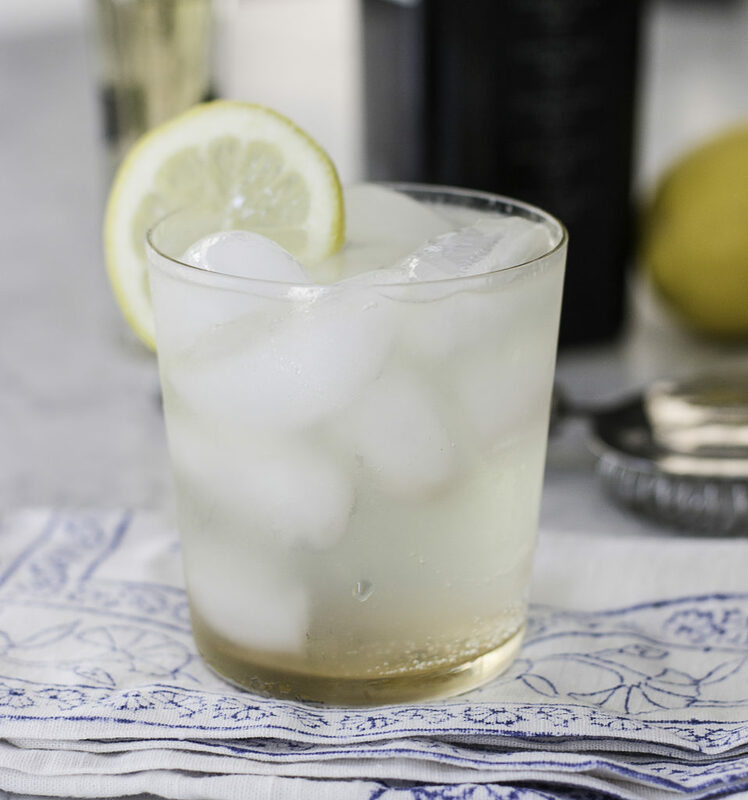 Combine gin, lemon juice, a splash of St. Germain in a shaker filled with ice. Shake 30 seconds, Strain out into an old fashioned glass filled with ice. Top off with soda water and a lemon twist. In a vitamin or food processor, puree the watermelon with 3-4 mint leaves. Refrigerate the puree for about 30 minutes. 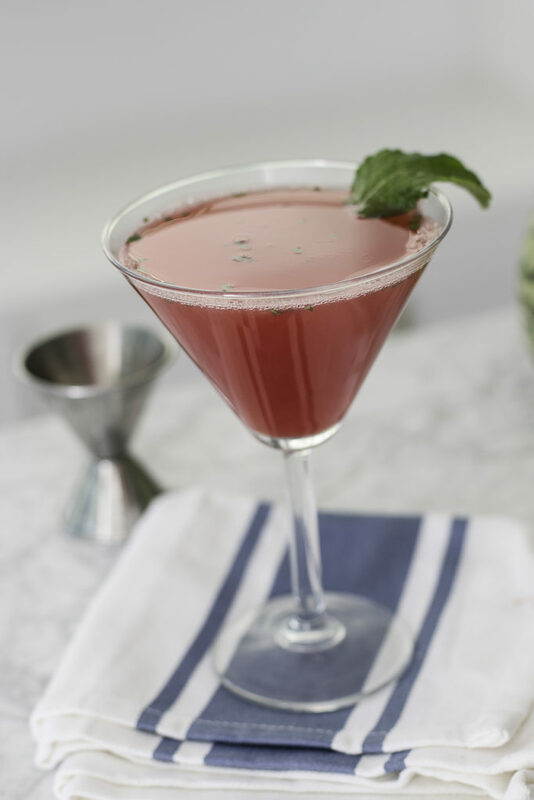 Over ice into a cocktail shaker, squeeze 1/2 lime, 2 ounces of watermelon mint puree, and 2 ounces vodka. Shake vigorously and then strain into a martini glass. Garnish with additional mint leaves. If it tastes too sweet, you can cut it with more lime juice and/or a splash of soda water. In the bottom of a cocktail shaker, muddle the raspberries, cucumber, lime juice, chopped jalepeño, and vodka. Add ice and shake vigorously, at least 30 seconds. Strain into an old fashioned glass filled with ice. 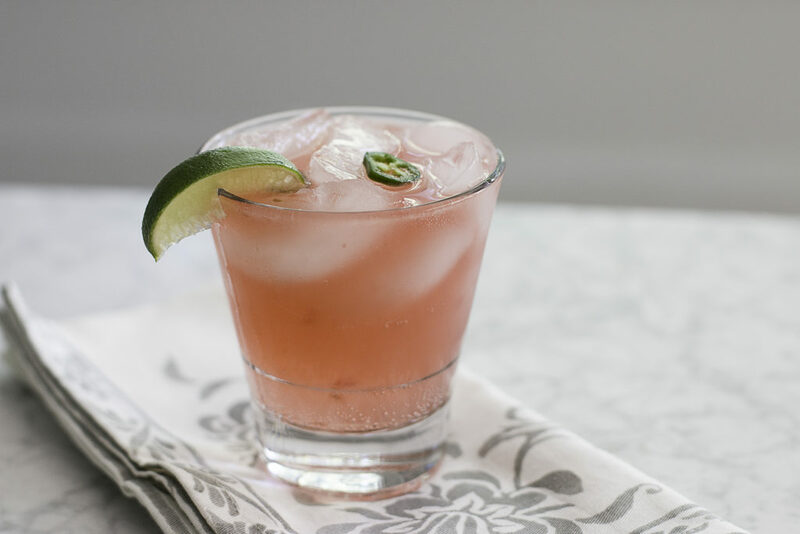 Top with soda water to taste, garnish with a lime wedge and a jalepeño slice.